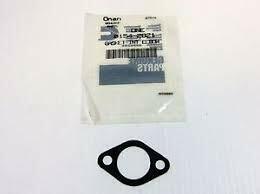 This is transmission fluid drain plug crush washer seal for Toyota Prius Corolla Tacoma Camry etc. 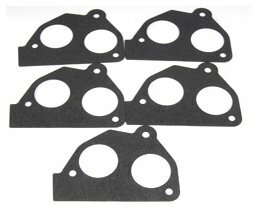 Set of Upper and Lower Valve Body Gaskets 2001 and Up. NOTE: 4R70W has a 14 bolt pan. 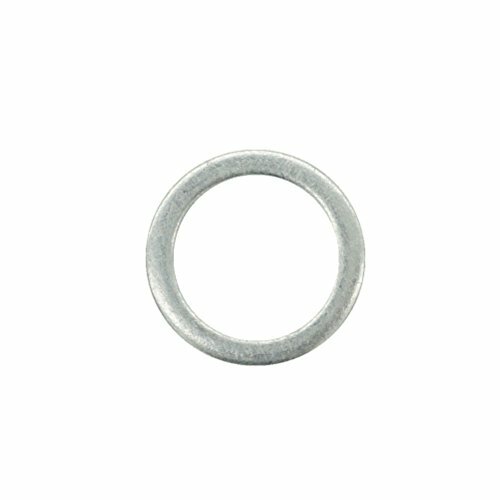 Want to make sure this part will fit on a specific Year/Make/Model? Call Phoenix Transmission Parts at 1-877-782-5582. 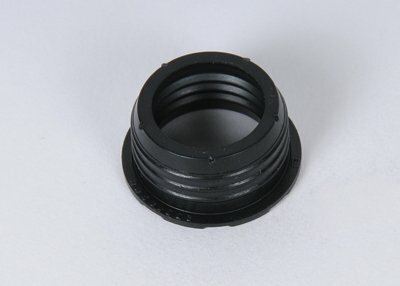 Want to make sure this part will fit on a specific Year/Make/Model? Call us at 1-877-782-5582. 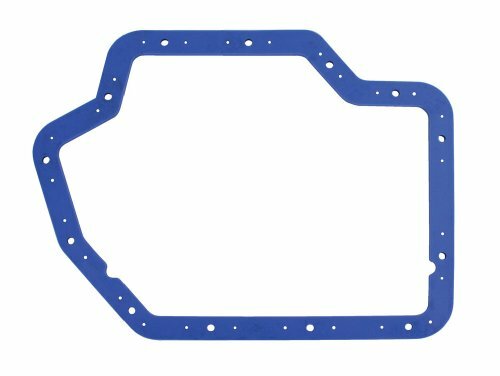 Moroso #93103 Transmission Pan Gasket, Rubber with Steel Core, 3/16 in. Thick, GM, TH400, Each. 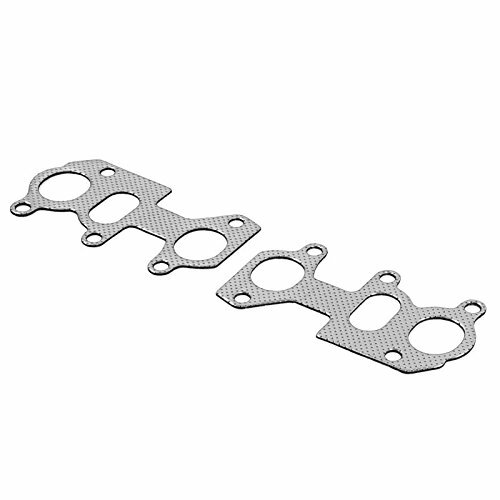 M28-93103 Description: These Moroso Perm-Align transmission pan gaskets are manufactured from 40 durometer rubber that is vulcanized to a rigid steel frame. 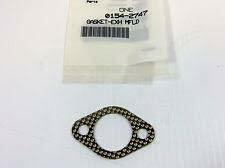 The extra strength design will not leak, blow out, or get sucked in like stock or inferior quality aftermarket gaskets. They do not require any sealant, which allows for quick removal and installation of your transmission pan. These thick, 3/16 in. 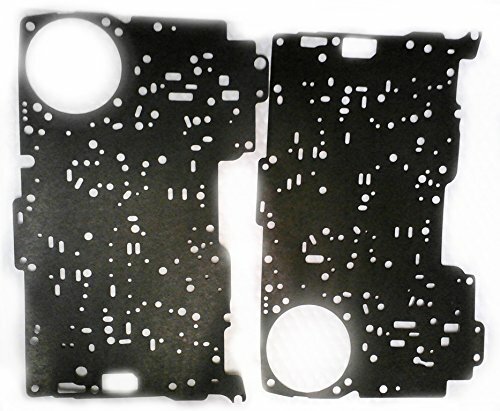 gaskets will outlast standard cork or rubber composite designs. 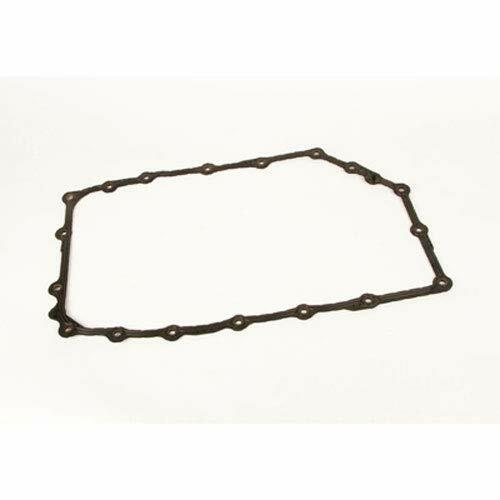 ACDelco GM Original Equipment Automatic Transmission Oil Pan Gasket is a GM-recommended replacement component for one or more of the following vehicle systems: automatic transmission/transaxle, and/or manual drivetrain and axles. 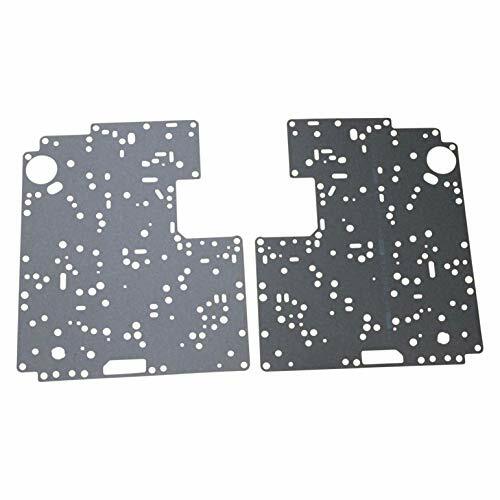 This original equipment gasket will provide the same performance, durability, and service life you expect from General Motors. 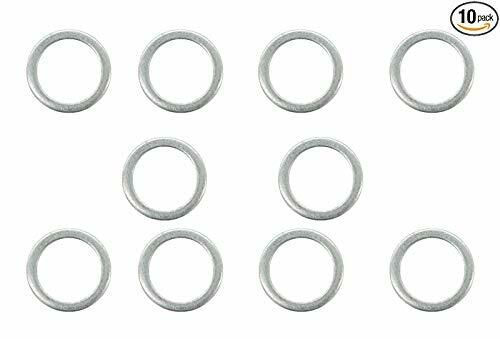 5R55W 5R55S Valve Body Gasket Set for 2002-2008 applications. It is a 2-piece Upper and Lower set. 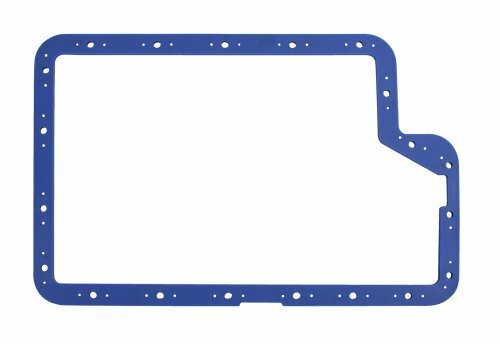 An ACDelco GM Original Equipment Fuel Injection Throttle Body Mounting Gasket provides the air-tight seal between the throttle body and the intake manifold, and is a GM-recommended replacement for your vehicle s original component. 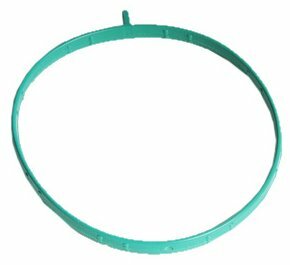 Replace this gasket whenever servicing the throttle body, as leaks can negatively affect the air/fuel ratio and compromise performance. 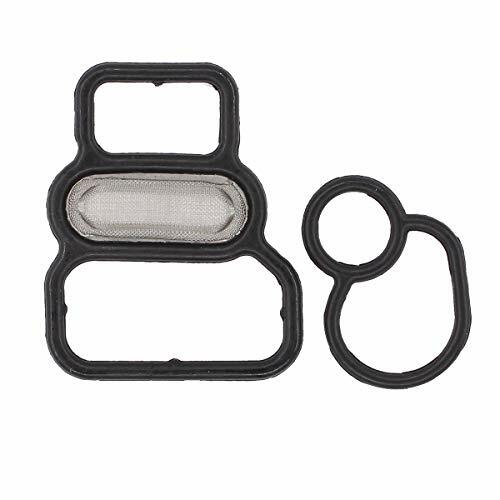 This original equipment fuel injection throttle body mounting gasket has been manufactured to fit your GM vehicle, providing the same performance, durability, and service life you expect from General Motors. NEW IN PACKAGE GENUINE OEM MOPAR MASTER OVERHAUL TRANSMISSION KIT PART # R00H4543AB FITS 1999 TO 2006 DODGE & JEEP VEHICLES 4WD ONLY, EQUIPPED WITH 45RFE & 5-45RFE TRANSMISSIONS Mopar rebuild kits include all the pieces you need to assemble quality repairs and a picture perfect reputation!!!! Mopar makes it easier for you to get your customers back on the road with transmission, transaxle and differential rebuild kits. 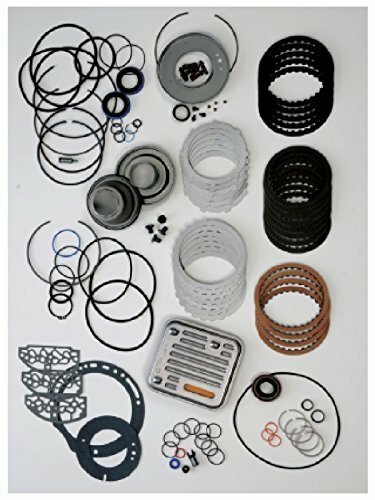 These all in one rebuild kits are available from most popular Chrysler, Jeep, Dodge & Ram vehicle applications, and are designed to reduce your rebuild time, incresing efficiency and profits. Mopar Rebuild Kits include 100% certified OE components that are all engineered specifically for the precise vehicle application. They provide a complete solution, with all the parts you need for a total rebuild , so there is no waste or extra ordering. Many aftermarket kits include components that have been designed to fit a variety of vehicles-engineering compromises that may increase rebuild time and affect quality, reliability and durability. EACH KIT CONTAINS 100% AUTHENTIC MOPAR PARTS AND COMPONENTS RIGHT DOWN TO SEALS AND HARDWARE. EVERYTHING YOU NEED IS IN ONE BOX. 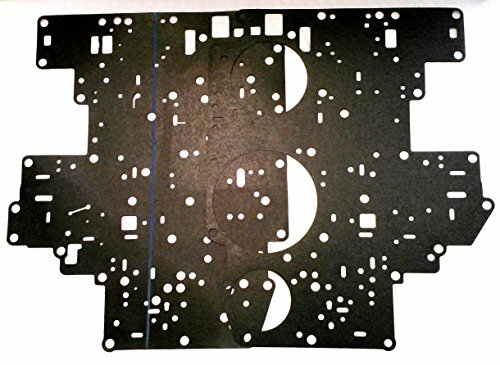 NO MORE CALLING AROUND LOOKING FOR THE RIGHT INSTALLATION KITS OR GASKETS PACKAGES. OEM QUALITY AND FIT!!!!! 12 MONTHS WARRANTY AT ANY CHRYSLER, DODGE & JEEP DEALER ACROSS THE U.S.!!!! IF YOUR UNSURE OF YOUR APPLICATION PLEASE SEND US YOUR VIN NUMBER FOR APPLICATION VERIFICATION!!!! 12 MONTH WARRANTY AT ANY DODGE DEALERSHIP IN THE NATION!!! 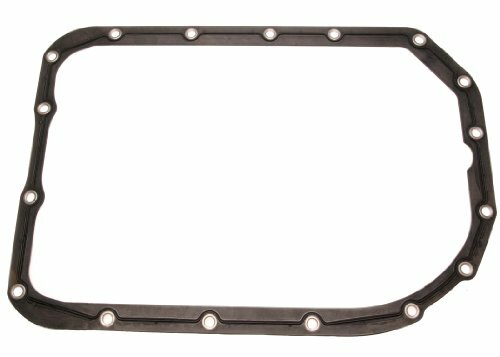 ACDelco GM Original Equipment Automatic Transmission Valve Body Cover Gasket is a GM-recommended replacement component for one or more of the following vehicle systems: automatic transmission/transaxle, and/or manual drivetrain and axles. 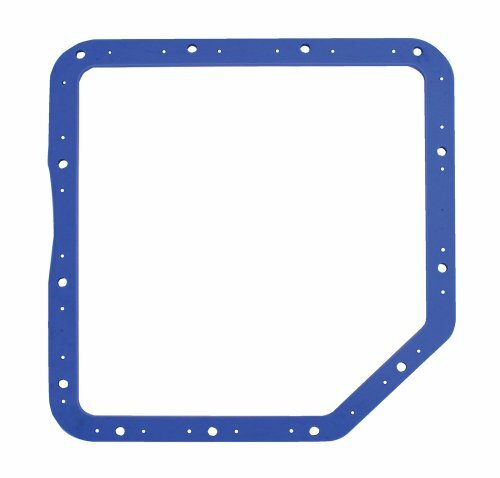 This original equipment gasket will provide the same performance, durability, and service life you expect from General Motors. Marsauto offer returns and exchanges for no reason within 30 days and 12-month warranty. 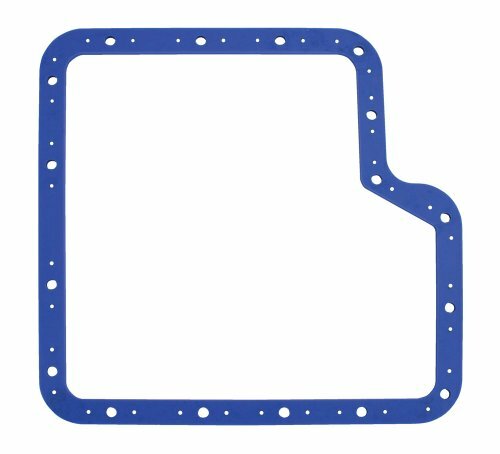 Lube Locker gaskets are designed with a steel core that is rubber coated and have Lube Locker's signature full perimeter elastomer beading on both sides. 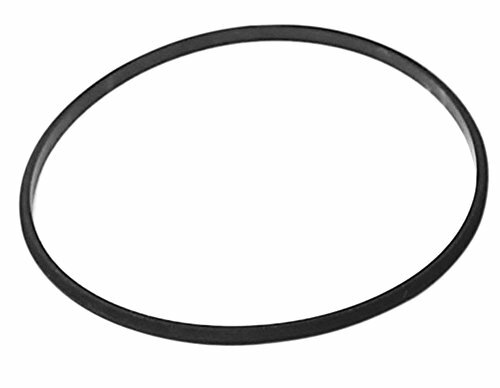 The result is a gasket that will not split or extrude during installation and has superior torque retention. There is no set up time because installation is dry with no sealant needed! 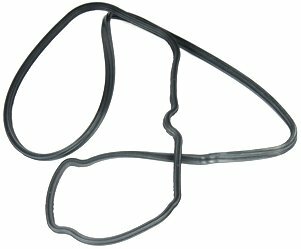 ACDelco GM Original Equipment Multi Purpose Seal is a GM-recommended replacement component for one or more of the following vehicle systems: automatic transmission/transaxle, and/or manual drivetrain and axles. This original equipment seal will provide the same performance, durability, and service life you expect from General Motors. ACDelco GM Original Equipment Fuel Injection Throttle Body Repair Kit contains GM-recommended replacement components for one or more of the following vehicle systems: ignition, and/or engine fuel management. 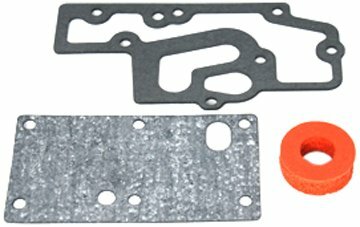 This original equipment kit contains components that will provide the same performance, durability, and service life you expect from General Motors. * TOOGOO is a registered trademark. ONLY Authorized seller of TOOGOO can sell under TOOGOO listings.Our products will enhance your experience to unparalleled inspiration. 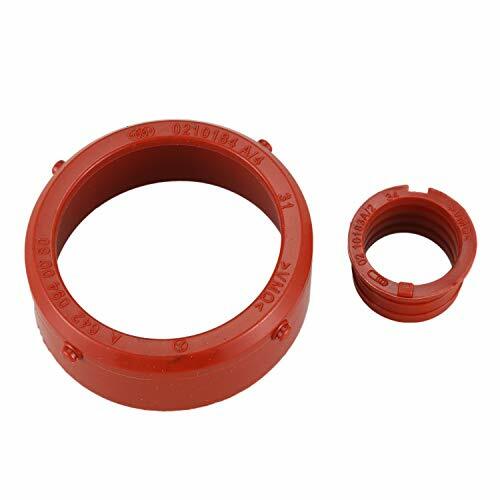 Color: orange Material: ABS Package Contents:2 x Turbine seal Only the above package content, other products are not included. Note: Light shooting and different displays may cause the color of the item in the picture a little different from the real thing. The measurement allowed error is +/- 1-3cm. Suitable for the removal of glued protective strips on a cars body. ideal for the removal of gaskets. Shaped like a sword with hand protector to give you more power with greater accuracy. 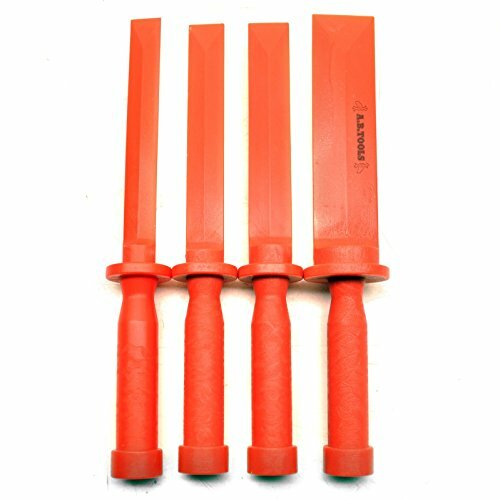 Ideal for auto body repair and DIY mechanics.